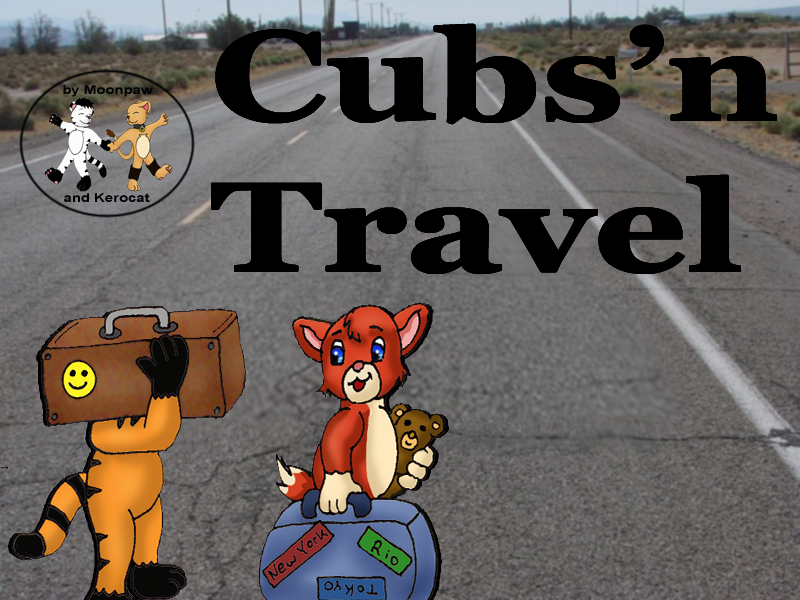 creating a rpg out of my Cubs'n Travel series. Hope you all enjoy it...feel free to comment, give critics or show mistakes. :) Is this gonna go for Humble Indie cubby Bundle? To be honest we are far away from such ambitious plans with this game. Currently this was only a tryout...to see if people like it or not. If they do...I have lots of ideas and plans for further projects and games. And if not...it was still lots of fun to make. It seems that some video cards can't display full screen when they lack actual graphic drivers.